at the corner of Lakeshore Rd. and Arthur St. in north end St. Catharines between historical Port Dalhousie and Niagara-on-the-Lake. Our dedicated team of registered massage therapists are here to help you. Click the Massage Therapists button at the top of the page for our RMT bios and at any time click the book appointment button to see our availablility. 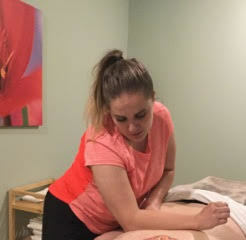 I graduated from Canadian Therapeutic College (Burlington, ON) in 2002 and have been practicing massage therapy in the Niagara Region for 15 years. Most of my experience was gained in a clinical massage setting. There I've helped manage a wide range of conditions from back and neck pain, shoulder and hip soreness, headaches, sports related injuries etc. Over time I've developed an effective style of treatment that is both therapeutic and relaxing. 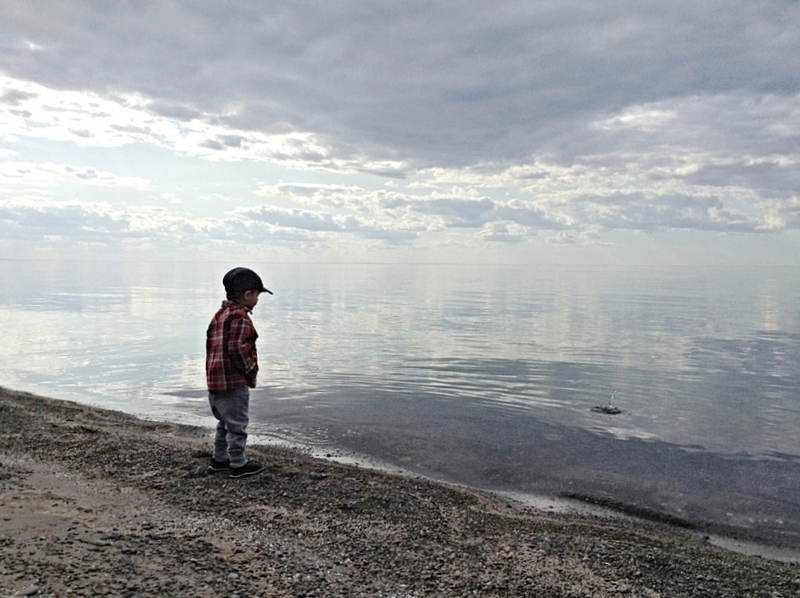 In March of 2018 my wife Sarah, our two kids, and I opened Lakeshore Massage Therapy in north end St. Catharines, ON. to bring the business closer to home. 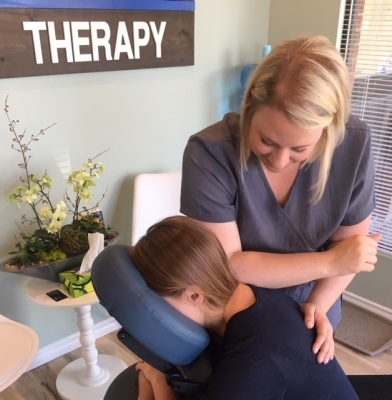 ​I grew up in the Niagara Region and before discovering my passion for massage therapy; I worked in local restaurants and travelled abroad for a couple of years. I attended Trillium College in St. Catharines, ON and have been practicing as a Registered Massage Therapist for about two years. Other than general swedish massage, I am certified in Hot Stone Therapy as well as Cupping. I enjoy working with clients who suffer from headaches and migraines, upper neck and shoulder tension as well as hip and low back pain. 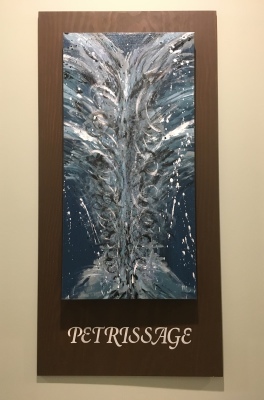 My treatments are typically a slow to moderate pace, firm pressure with a lot of attention to trigger points (those spots you wish you could just massage yourself). I love the outdoors, attending concerts and trying out new and delicious places to eat. ​I have always been interested in human anatomy and the mechanics of how we work. When I was younger I would give back massages to friends and family. I was always told I had a natural gift. I decided to go to school, and graduated from the Ontario College of Health and Technology in November of 2017. I am a newly registered massage therapist but don't let that stop you from coming to see me! I have a lot of current knowledge from school and have already worked on many different conditions and injuries. I currently work in multiple settings which are both relaxing and therapeutic. I enjoy designing treatment plans specific to each of my clients. I have started to develop an effective treatment style that works best for me and the client I am treating; which includes stretching, trigger point therapy and muscle manipulation. 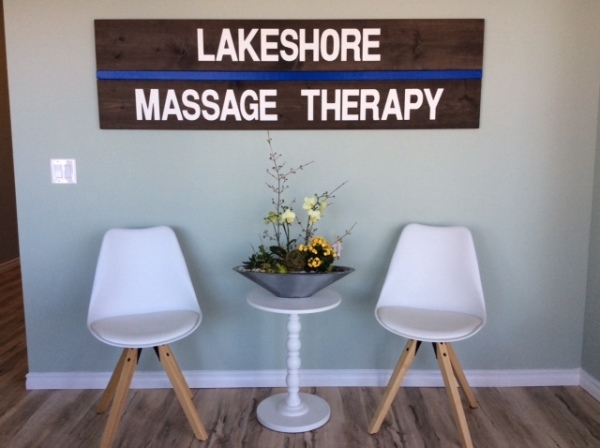 I have been working at Lakeshore Massage Therapy since it's opening in March 2018 and am excited to see where my career takes me! 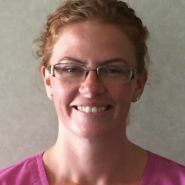 I am a graduate of Sir Sandford Fleming and have been practicing massage therapy for over eight years. I’ve worked in mostly multidisciplinary clinics and enjoy treating specific injuries, increasing relaxation and providing an overall feeling of well being. When not working I enjoy the outdoors, the company of my pets, painting and drawing. I am an honours graduate of Trillium College (St. Catharines, ON). Being a very active individual I have always had an avid interest in body mechanics, health and fitness. I enjoy treating therapeutically and rehabilitating my clients. I strive to make every treatment client centred and effective so that every client leaves happy! My passion for learning proves to be a major asset to my practice as I am always wanting to add to my skills and keep my knowledge and understanding of the human body current. In my free time I can be found reading, hiking or working out in the gym.